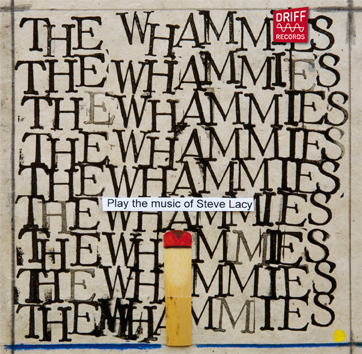 The Whammies, featuring an all-star cast of musicians from the Amsterdam, Chicago, and Boston improvisation scenes, focus on re-interpreting selections from the late saxophone iconoclast Steve Lacy’s vast archive of compositions. 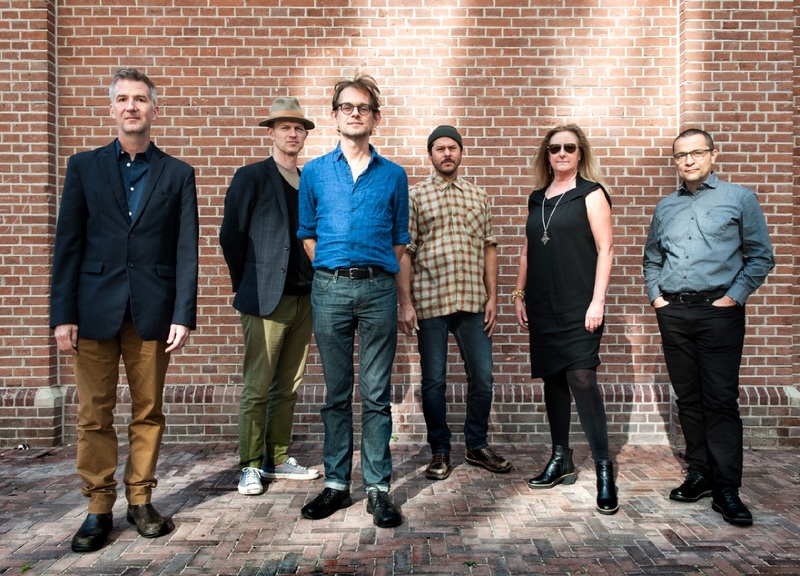 Since its founding in 2012, the group has played tours in the North America and Europe, and has released three CDs with both Lacy’s more and lesser known works. 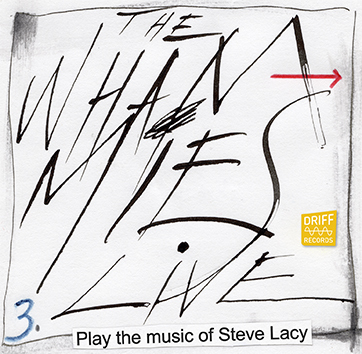 The Whammies focus mostly on compositions from Lacy’s more experimental period in the 1970’s. 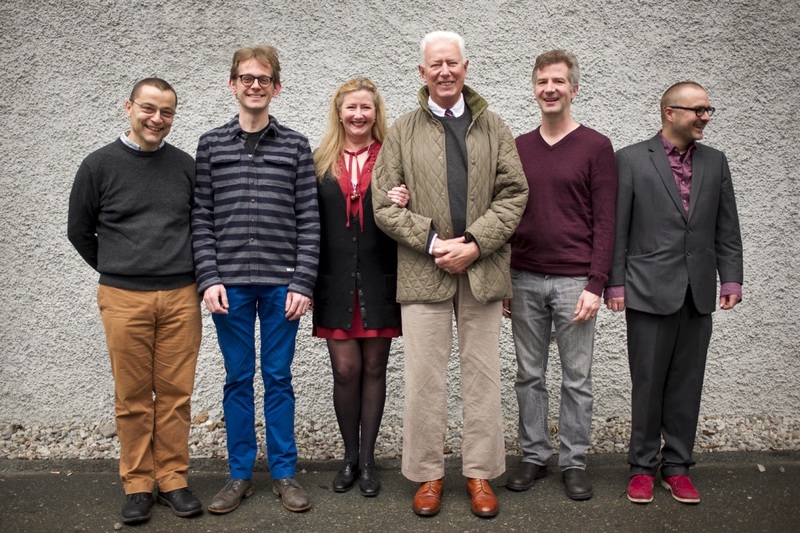 “These earlier pieces contain dense, repetitive counterpoint writing, that lends itself very well to open-form improvisation and surprises on the spot, in my opinion”, says Dijkstra. The Whammies’ book includes pieces that Lacy never recorded, or only recorded as a solo version. 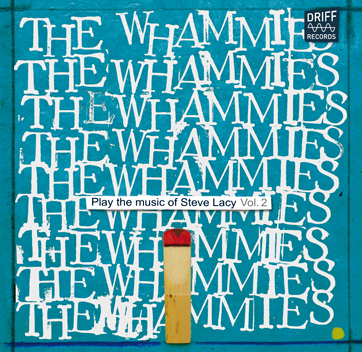 The Whammies have developed an open, “instant arranging” approach towards Lacy’s source material, in which each member has the freedom to introduce backgrounds, solos, smaller groupings, or the next tune, to move the music forward. Voted among top 5 Tributes in the New York City Jazz Record, January 2013 issue.